Phil Tollett, Director of Purchasing for The Cuyahoga Group, has been part of our team for the past eleven years. Phil’s longtime professional experience and expertise in the food and beverage industry is reflected in the strong partnerships he’s created with many of our suppliers, which allows us to ensure that our workplace customers receive the very best in quality and pricing for snack, beverage, coffee and meal items in workplace Vending and Market products. I LOVE to negotiate, and “think outside the box” on issues that have an impact on our company. Because I work for a family business, I’ve had to absorb the “TEAM” system, which has made me a much stronger employee—and our company is much stronger when we work as a team. I am very moved at the fact that so many of our team members have started in the warehouse and worked their way up through the ranks of the company, and I take comfort that I had a small piece of their success. In high school, I was named All-Ohio in both football and wrestling, and after high school, I was a College Conference Champion in football and wrestling. During the NFL player’s strike in the mid-80’s, one of my college football games was broadcast on national TV. My favorite hobby is Fly Fishing. 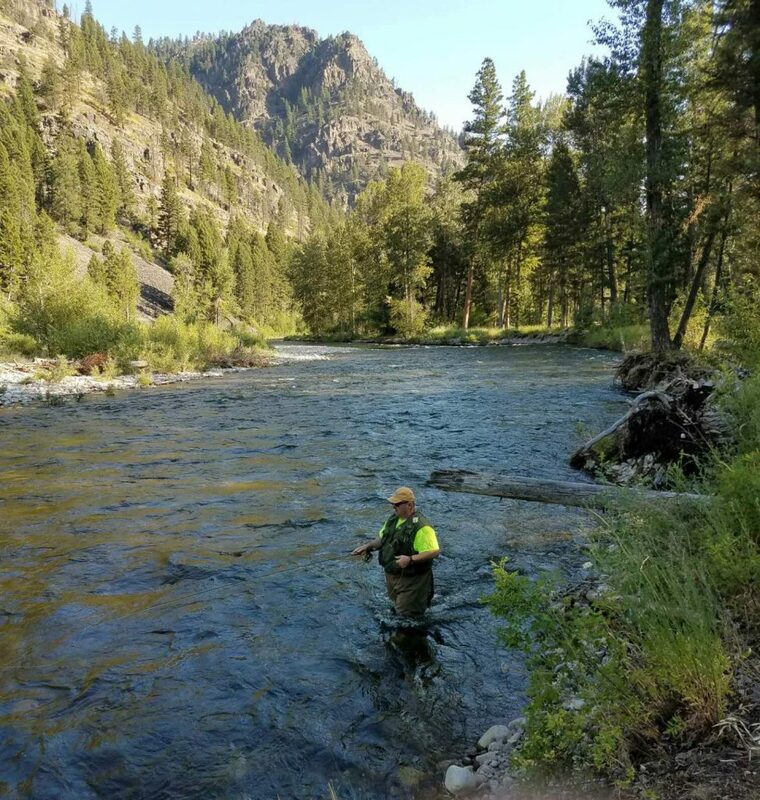 For me, there is nothing as relaxing as standing in a river, casting for trout, surrounded by nature. 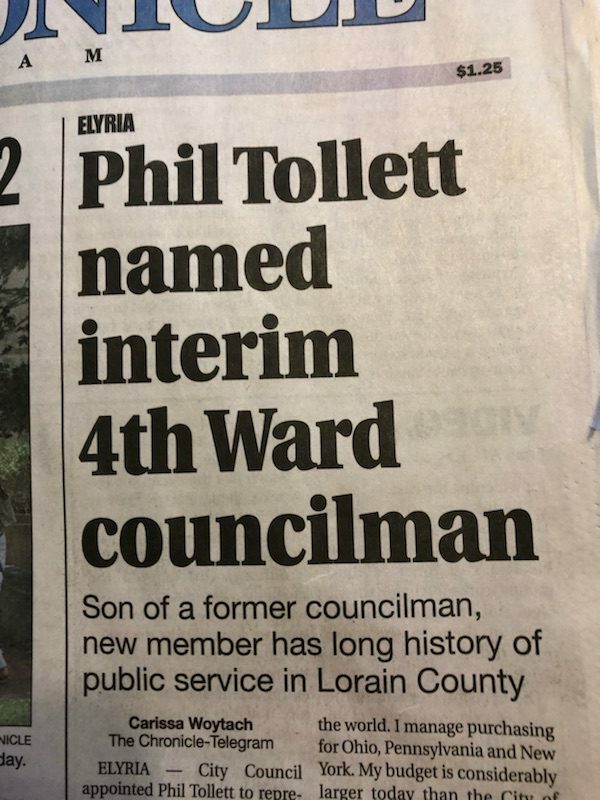 I also serve as a City Councilman for the city of Elyria. I feel that I can make a difference in our community. Although I hate to admit it, the Braised Pork Belly that Chef Andy Yanak prepares for workplace holiday catering events is my favorite. A close second would be the rib eye at Cattleman’s Restaurant in Missoula Montana. It’s a ranching operation that prepares meals over an open fire! What is your favorite band, singer or type of music? Without question, my number one favorite is ‘70s Motown: James Brown, Temptations, Four Tops. My second favorite is Italian tenor Andrea Bocelli. I know, total opposite ends of the spectrum. I would like to go fly fishing with my wife in Ireland—the place where the sport of fly fishing was first developed. I would also like to one day get my certification in Excel. One of my many weaknesses is my understanding of Excel, and how truly operate it. I have made sales calls on Phil and he is knowledgeable, fair, enthusiastic and a pro’s pro! You’ve always been a big part of our success for those who have grown with the company! You welcome questions and offer guidance, and I’m truly lucky to work with such a humble colleague. Thank you Phil, for everything you always have done and will do. I look forward to Ireland stories! 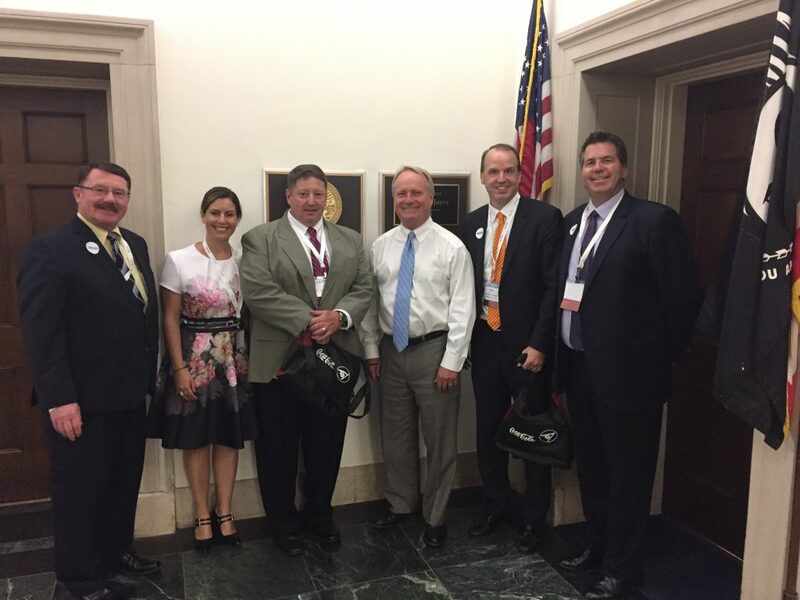 Copyright © 2017 The Cuyahoga Group, All Rights Reserved. A Canteen Franchise. Vending, Dining, Office Coffee and Catering Company Providing Services in Northeast and Central Ohio.